WEBPUBLICA (New York) – As an example to the rest of Europe, the new – some described as follow-up pact to the Elysee Treaty became the latest gesture of friendship between France and Germany. 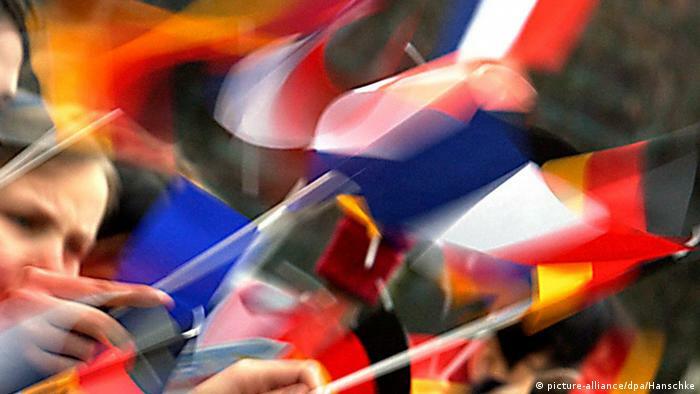 The new bilateral pact pledges deeper cooperation between the two nations and paves the way for EU reforms. And those were states who bitterly made war against each other in 1914 and 1941. Yet, future belongs to brave. The res is history. 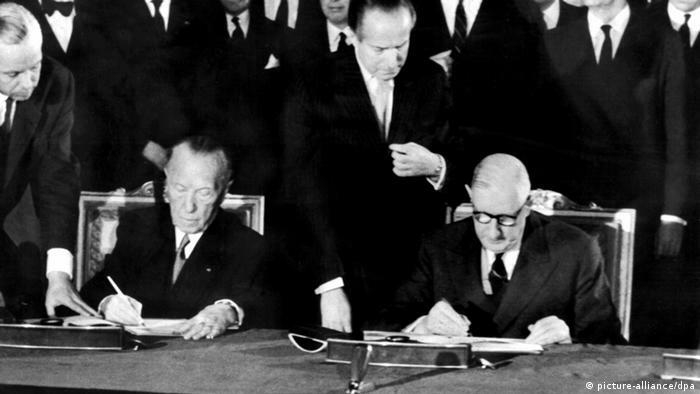 At the same time, according to the news sources – as Paris and Berlin mark the 56th anniversary of the Elysee Treaty in the German city of Aachen this week, they agreed to sign a new friendship treaty that is designed to deepen the Franco-German friendship. 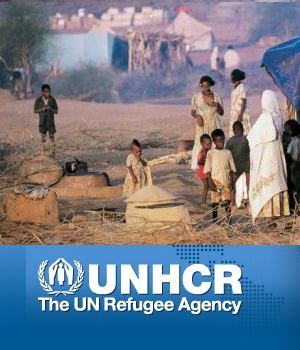 It will bring ties to a “new level” and improve the lives of citizens in both countries, DW (Deutsche Welle) reported. With their signatures, the governments agreed on mandatory consultations, close political cooperation, and broad-based youth exchange. Since then, more than 8.4 million young German and French citizens have taken part in exchange programs in both countries. However, a move in that direction has backfired in the past. Just over 10 years ago, when Google was conquering the world, Chancellor Gerhard Schröder and President Jacques Chirac kicked off the plans for a Franco-German search engine, the Quaero project. But Germany would leave the project less than a year later, DW reported.